Troubleshooting - How do I void an Invoice? How do I void an Invoice? 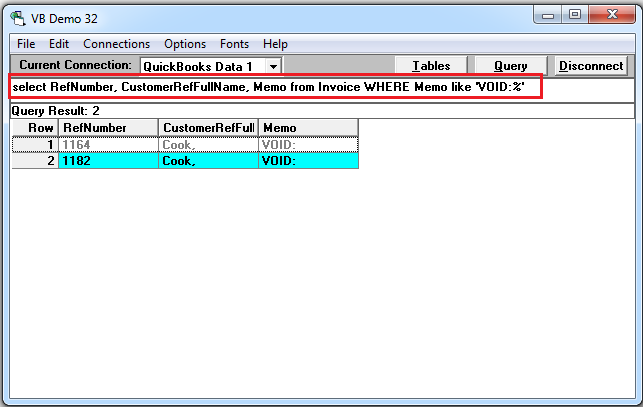 And How do I query for invoices that have been voided? I don't see any kind of indicator in the Invoice table. You can use SP_VOID just like you would use DELETE. It will void the invoice instead of deleting it. 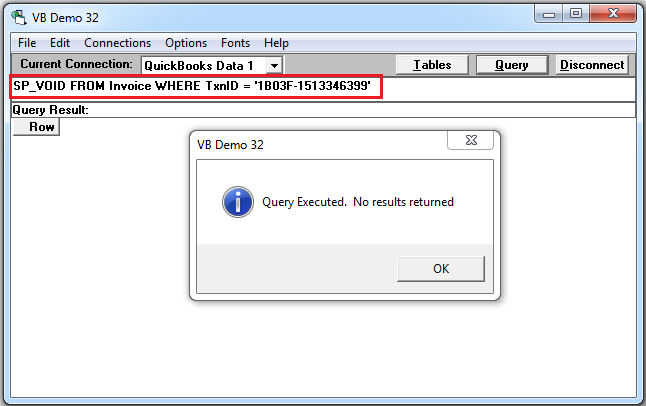 You can use below query to get a list of Voided Invoice.